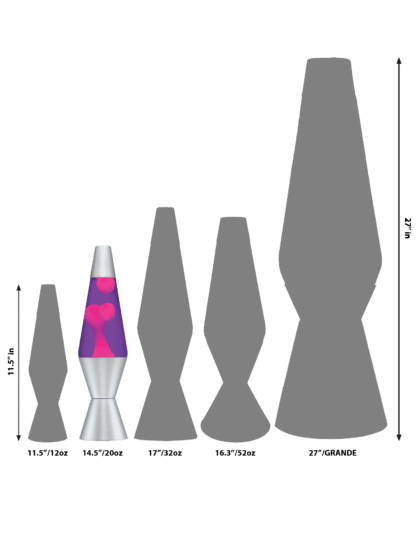 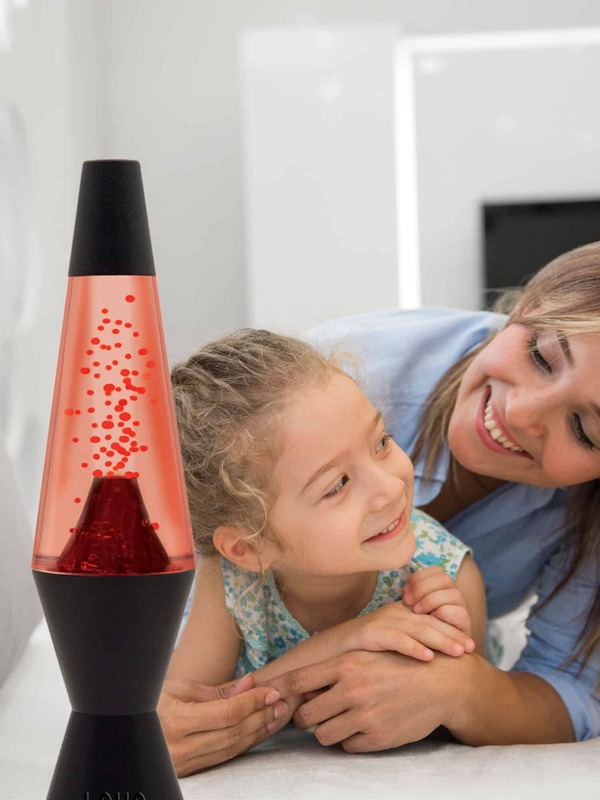 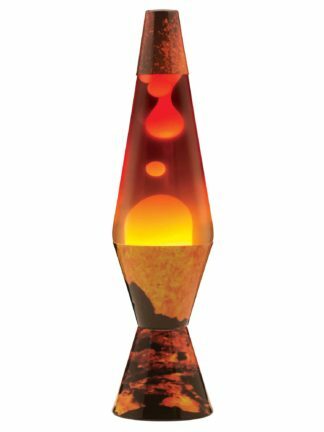 200 lava globules erupt constantly to simulate a real volcano inside the iconic LAVA® lamp shape! 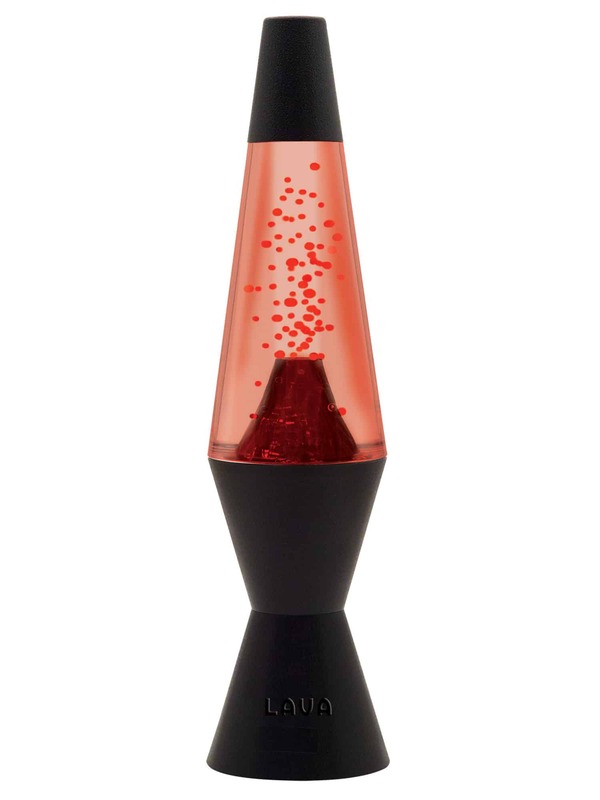 Watch the color changing LEDs glow from white to orange to red to look just like an erupting volcano. 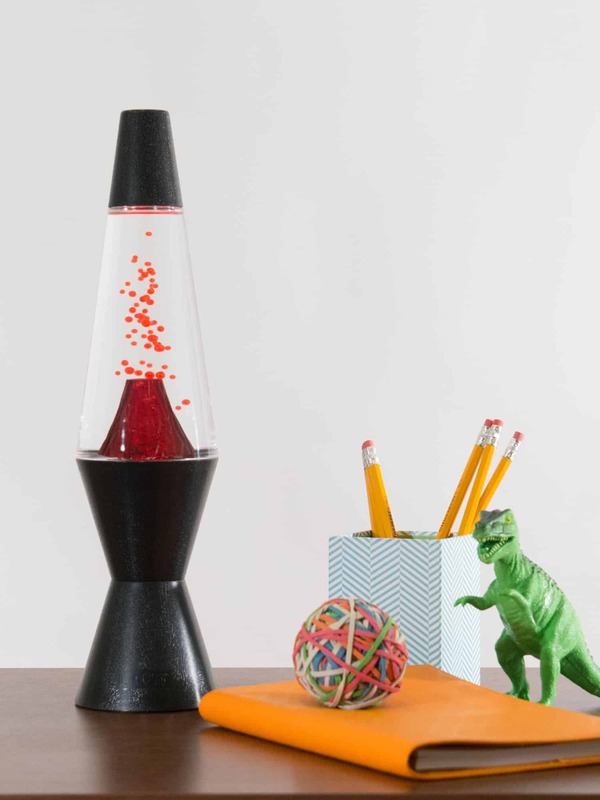 Watch the instant action and enjoy this fun version of a LAVA® lamp.